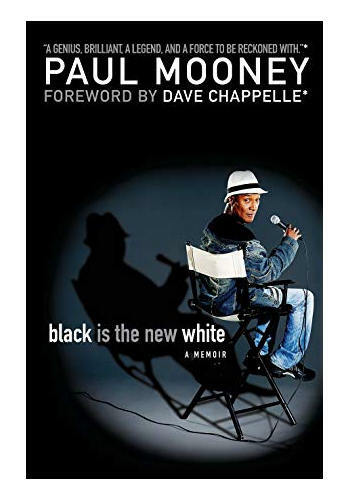 Black Is the New White - For more than forty years-whether writing for Richard Pryor and Saturday Night Live or performing stand-up to sold-out crowds around the country-Paul Mooney has been provocative, incisive . 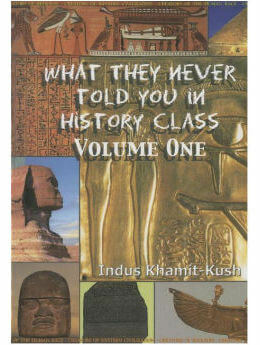 . . and absolutely hilarious. His comedy has always been indisputably real and raw, reflecting race issues in America, and this fascinating, fearless new memoir continues that unapologetically candid tradition.